Alpaca or Vicugna pacos vintage engraving. 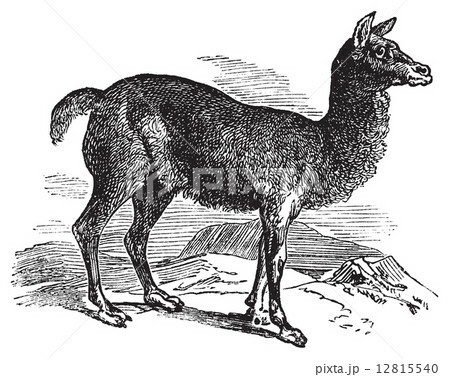 イラスト素材: Alpaca or Vicugna pacos vintage engraving. Alpaca or Vicugna pacos vintage engraving. Old engraved illustration of a horned lark bird in his environment.